Chitramayi Art & Crafts We Are One Of The Best Quality Art And Crafts In Tiruppur, And We Are The Best Quality Manufacturer And Supplier Of God Status In Tiruppur, Best Quality Paintings In Tiruppur, Best Quality 3D Photos In Tiruppur, 3D Status In Tiruppur, Thanjure Painting In Tiruppur., leading Art & Gift Shop at Tiruppur. Best Tanjore Painting in Tiruppur, We are deals in all kinds of Tanjore Paintings, Oil Paintings In Tiruppur, Canvas Paintings In Tiruppur, Pooja Room Paintings in Tiruppur, 3D Paintings In Tiruppur, Metal Empossed Paintings In Tiruppur, and Glass Paintings In Tiruppur. and we are suppling Best Quality Water Painting In Tiruppur, Gift Shop In Tiruppur, Best Wedding Gift Shop In Tiruppur, Birthday Gift Shop In Tiruppur, Surprise Gift In Tiruppur, New House Gift In Tiruppur, Renovation Gift In Tiruppur, Return Gifts In Tiruppur, Interior Gifts In Tiruppur, Navarathiri Gifts In Tiruppur, Diwali Gifts In Tiruppur, German Silver Products In Tiruppur, German Silver Gifts In Tiruppur., 3D Ganapathy In Tiruppur, Vinayagar Thanjure Painting In Tiruppur., Lakshmi Thanjure Painting In Tirupur, Venkadachalapathy Thanjure Painting In Tiruppur, Thanjure Painting In Tiruppur,. Antique Tanjore painting jewel box for unique gifts and exclusive Return gifts which makes ur occasion more memorable from the House of Arts "Chitramayi Arts and crafts". Good quality Wooden box with outer necklace design worked with 24 carat gold foil . Special and unique return gifts choices from CHITRAMAYI arts & crafts costamization also done. 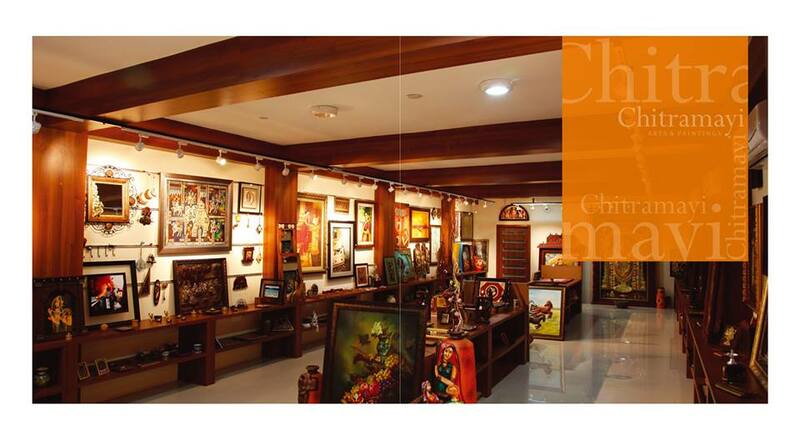 Best Glass Tanjore Painting collections for house interior and exclusive gifts from Chitramayi arts and crafts. Antique Brass deepams from Chitramayi arts and crafts. Best for Gifts and give traditional look to ur sweet home. Oil Paintings for ur house , office and its very good gift. For friends and relatives too . From the House of Arts " Chitramayi Arts and crafts ". This painting called as set of 3 oil painting made of canvas board with oil paint . Glass Tanjore Paintings, it's perfect return gift for all occasions and corporates. From the House of Arts " Chitramayi Arts and Crafts " Tirupur. Exclusive Tanjore Art in Hair clip . It's a innovative craft work for traditional lovers from the house of Chitramayi Arts and Crafts. Tirupur. Designs and size can be customized. Best Return Gift for Function and Parties.